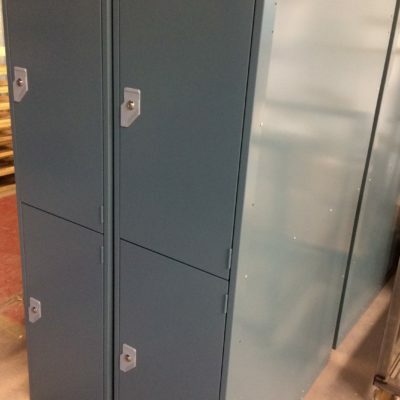 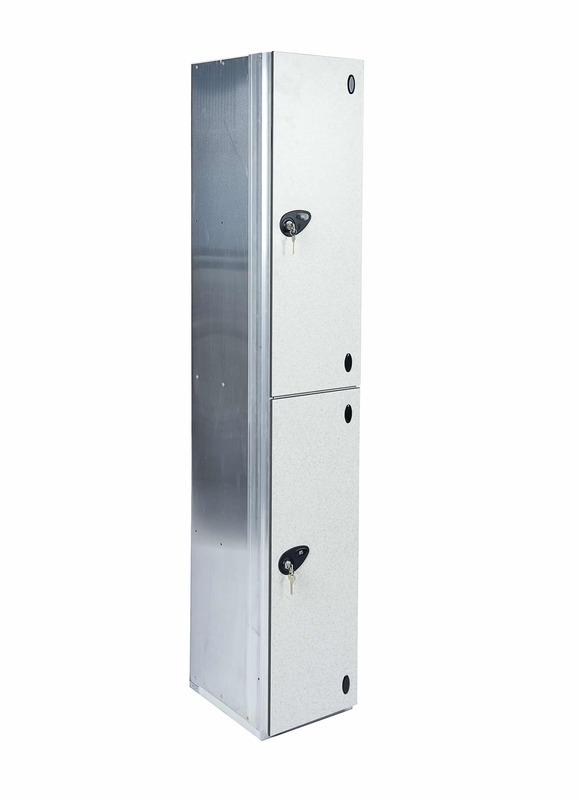 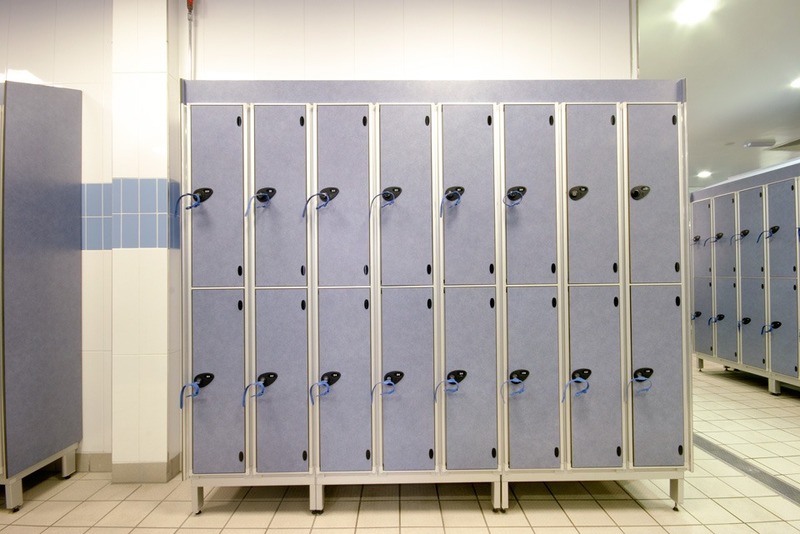 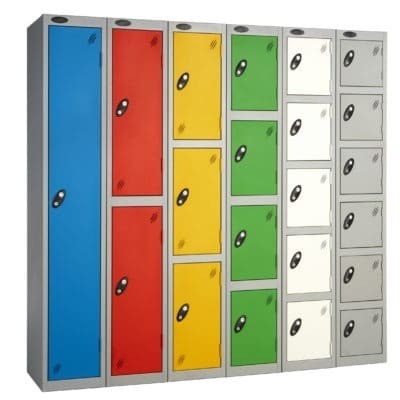 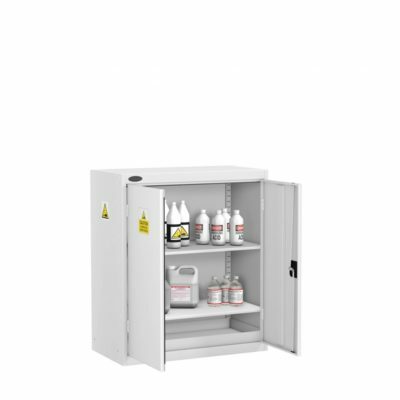 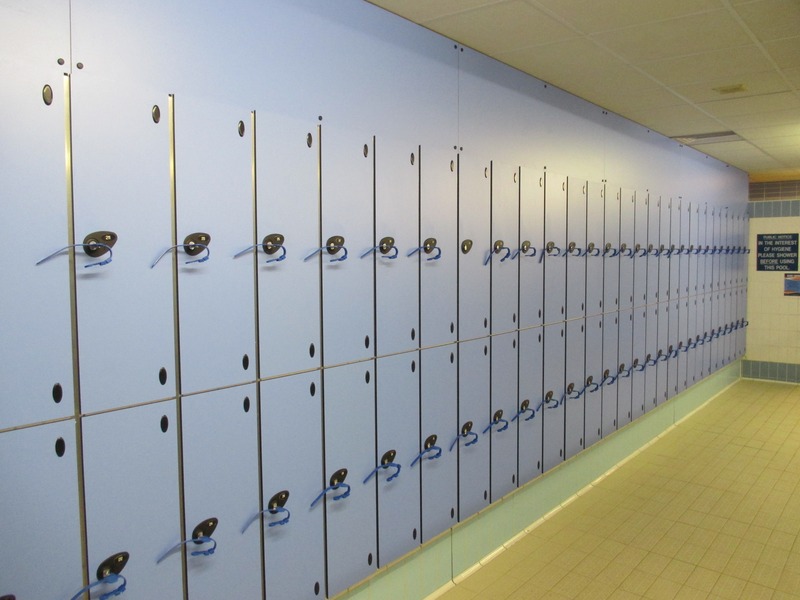 Particularly ideal lockers for Swimming pools,Leisure Centres, and Gyms. 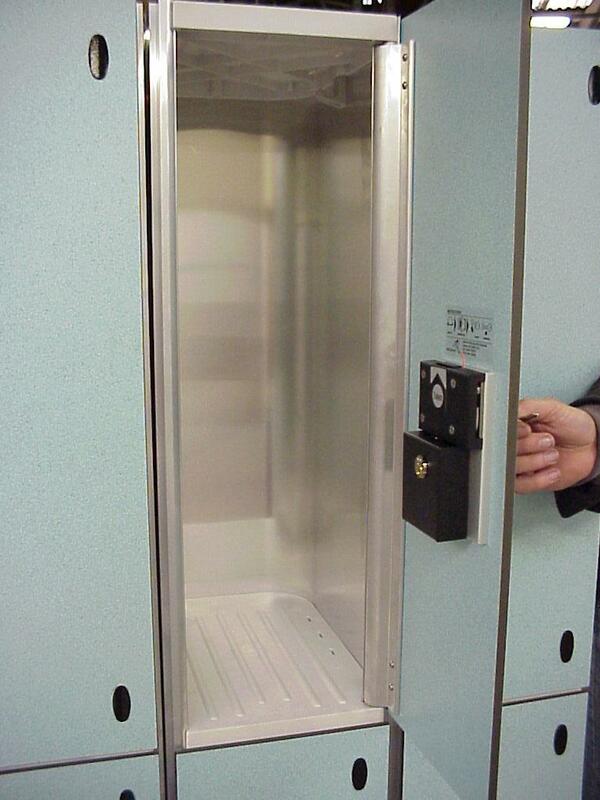 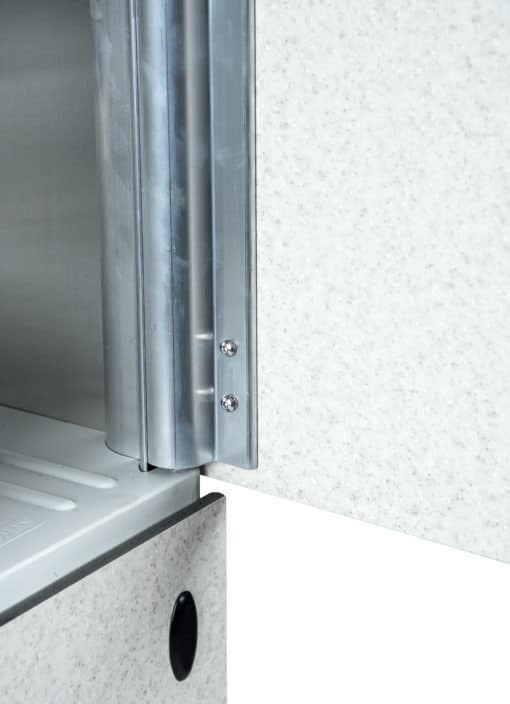 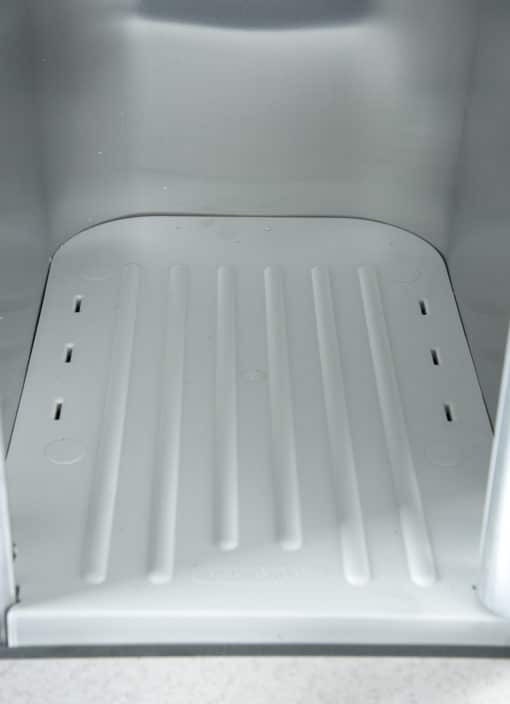 Or inset spring loaded doors that sit inside the locker frame. 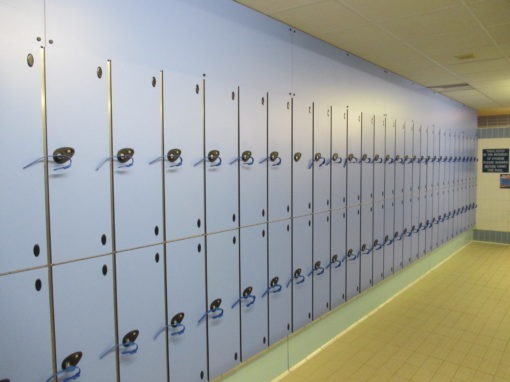 Large choice of locking options from coin locking,keys,Hasp locks,Digital locks,Combination locks.